The Fresh Foam More from New Balance features the biggest, boldest Fresh Foam sole yet. The result: a natural fit with next-level comfort. Lace up this lightweight shoe for long runs, short jogs and everything in between. 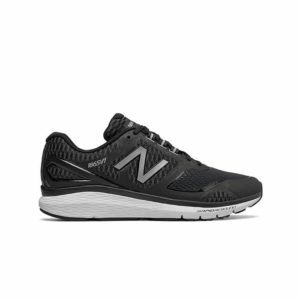 The New Balance MW840BK2 walking shoe easily goes from work to workout.